This historic church is named for abolitionist Henry Ward Beecher and the ruse to arm his fellow abolitionists. The date on this simple stone church is 1862, but its story began a few years earlier. It was 1856, and Rev. Henry Ward Beecher, an abolitionist preacher and brother of “Uncle Tom’s Cabin” author Harriet Beecher Stowe, had organized a contingent of colonists to set out for Kansas. During the 1990's nearly all of the world's LSD is thought to have come from the operators of the lab once located in this missile silo. The status of the new Kansas Territory hung in the balance of a political battle between free and slave states, and Beecher was determined to tip the scale. He assembled a group of his Connecticut followers to light out for the Territory, with the goal of swelling the vote on the side of a free Kansas. 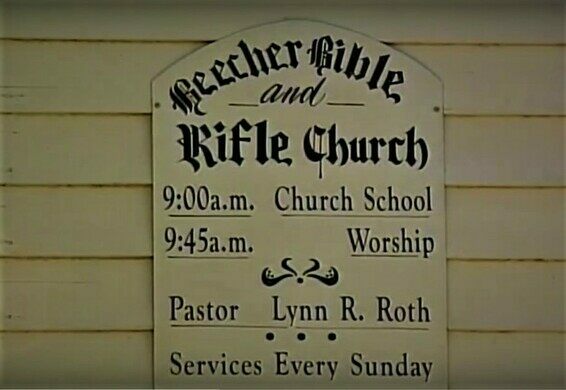 Beecher armed the parishioners with Bibles, and rifles as well. 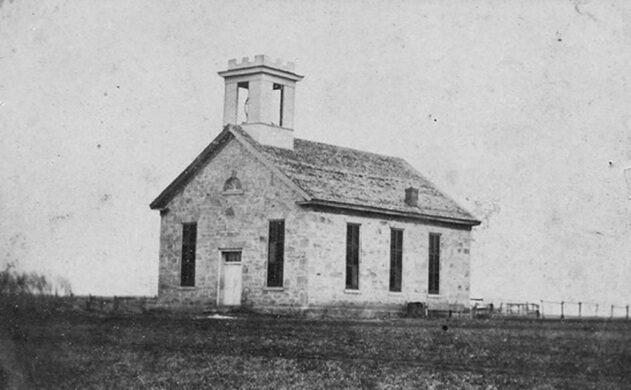 They were called the New Haven Colony but became better known as the Beecher Rifle Colony, organizing a congregation in Wabaunsee County. 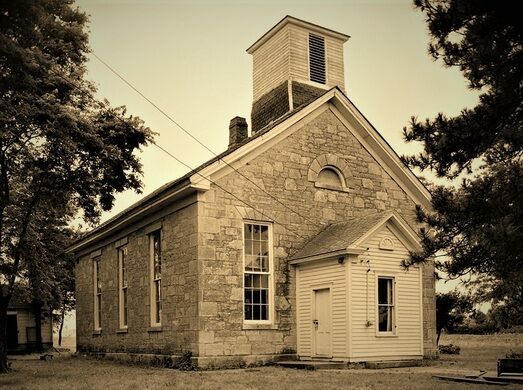 With little money, a proper church took time to build, but by 1862 a simple limestone structure went up on the open prairie. 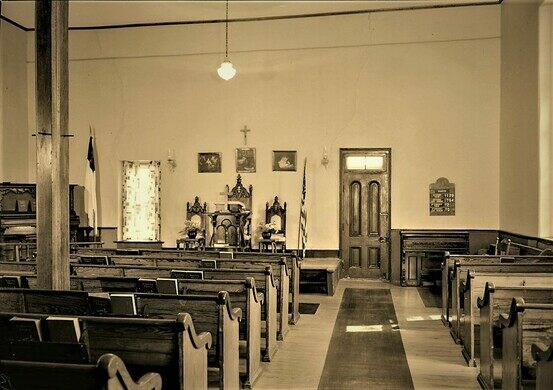 It was named the Beecher Bible and Rifle Church, and although devoid of embellishment in its design, there was maybe a touch of embellishment in its lore. 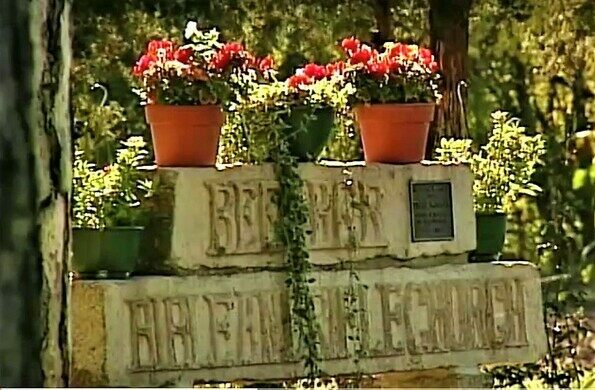 Legend has it that when additional funds were raised by Beecher for more rifles—specifically Sharps, earning the nickname “Beecher’s Bibles”—they were sent to the colony hidden in the bottom of wooden crates marked “Bibles.” It’s tough to corroborate the story, but it’s not all that unlikely. There is at least one confirmed case of rifles being smuggled into Kansas in a crate marked “books,” so a crate marked “Bibles” might just have easily made the journey. The Wabaunsee townsite is in Wabaunsee County, about 40 miles west of Topeka. The church is at the corner of Elm and Chapel in the south part of town, and there is free parking next to the church. Services are held every Sunday, and tours can be scheduled in advance by calling (785) 617-1300. A diverse, expansive nature preserve in northeastern Kansas.